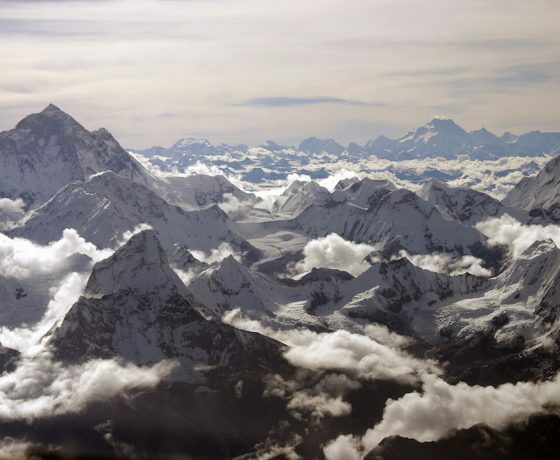 Explore Nepal, one of the most popular destinations in Asia. Wander through lively old bazaars, cobbled lanes and courtyards adorned with intricately carved wooden windows. 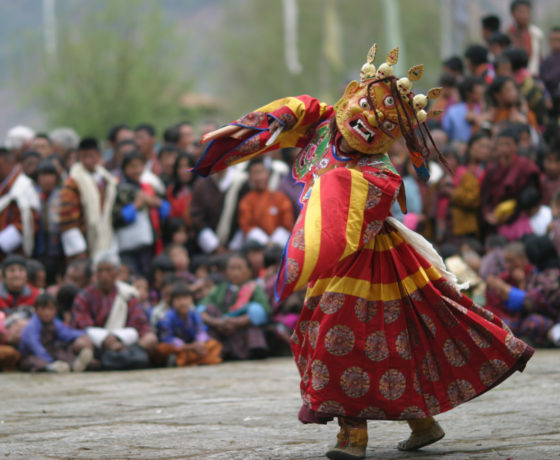 Observe ancient traditions coming alive at religious Buddhist sites that peacefully exist side by side with the colorful Hindu temples. 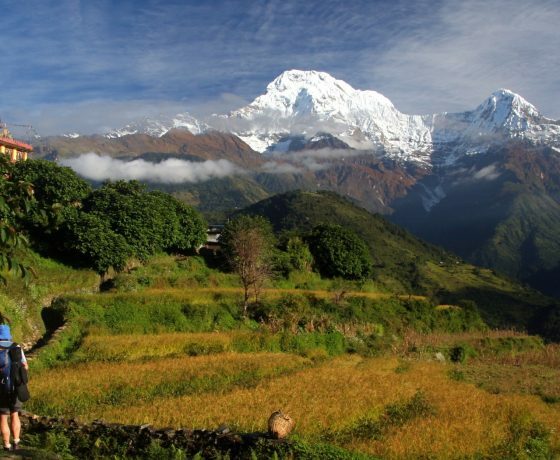 From the unremitting energy of the cities continue to the low jungle of the Terai, then delve into the immense natural beauty of the Annapurna region, which offers some of the world’s best trekking. 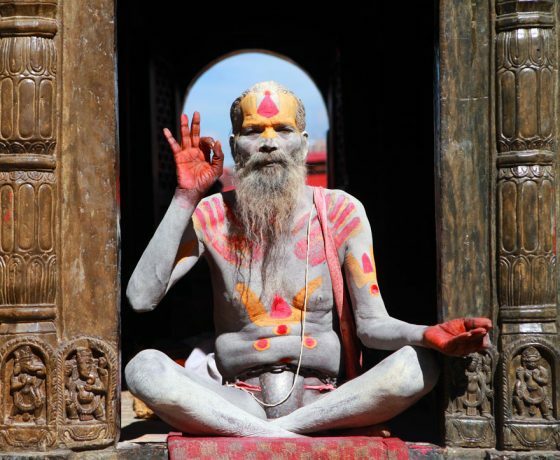 Immerse yourself in the color and chaos of Kathmandu. Be welcomed into a private home for a delicious lunch of momos (Tibetan dumplings). Hike around Pokhara’s colorful ethnic villages, visit local schools and view the magnificent Himalaya. Explore one Asia’s richest wildlife sanctuaries, with elephant safaris, jungle hikes and dugout canoe rides. View the rare one-horned rhinoceros, over 400 species of exotic birds, sloth bear, deer, wild boar, crocodiles and perhaps sneak a glimpse of the elusive Royal Bengal tiger! 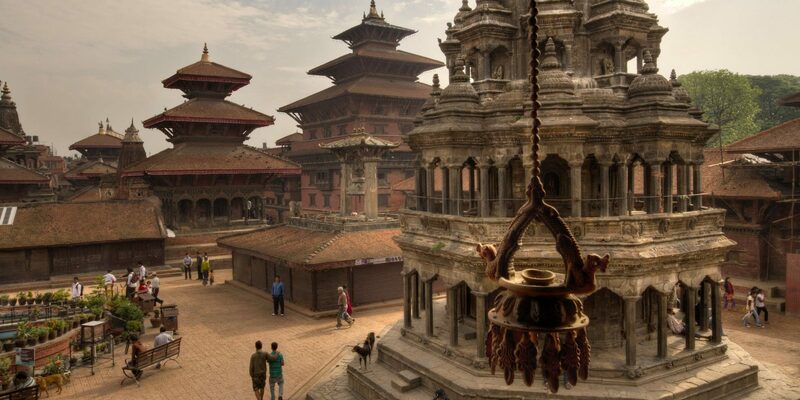 Meander through Patan’s open-air museum – a living city of artisans filled with temples, stone and wood carvings that surround an ancient market square. Wander along busy Mangal bazaar, through alleys filled with copper, bronze and brassware.